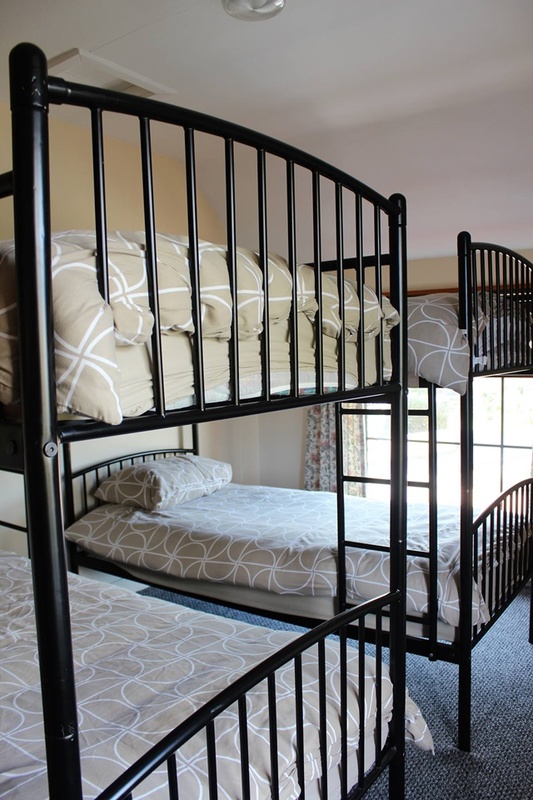 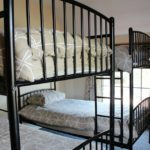 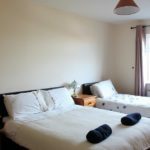 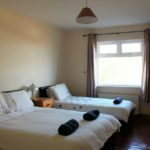 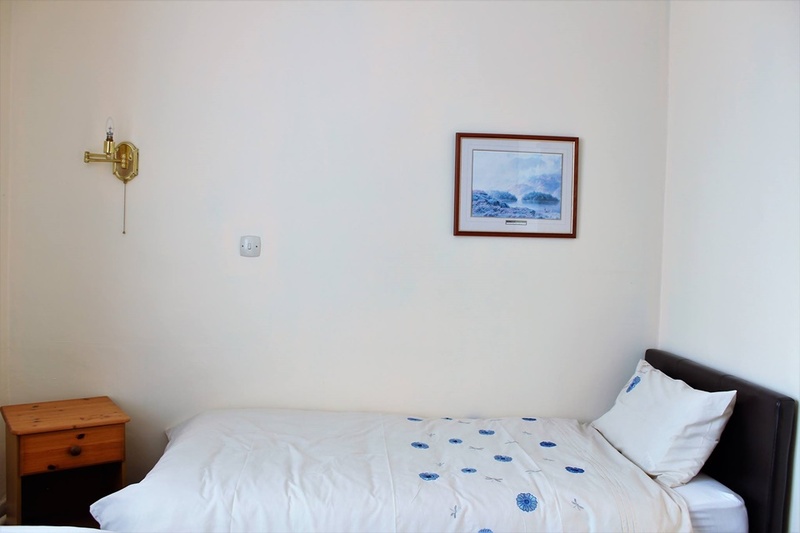 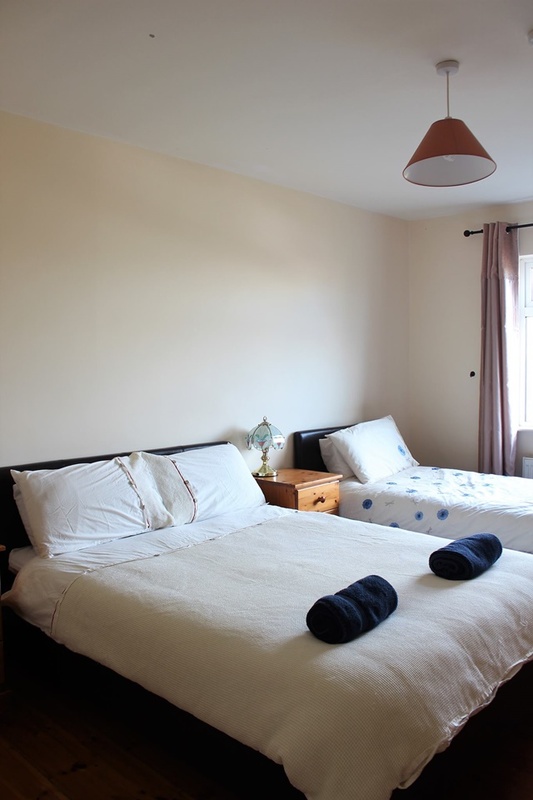 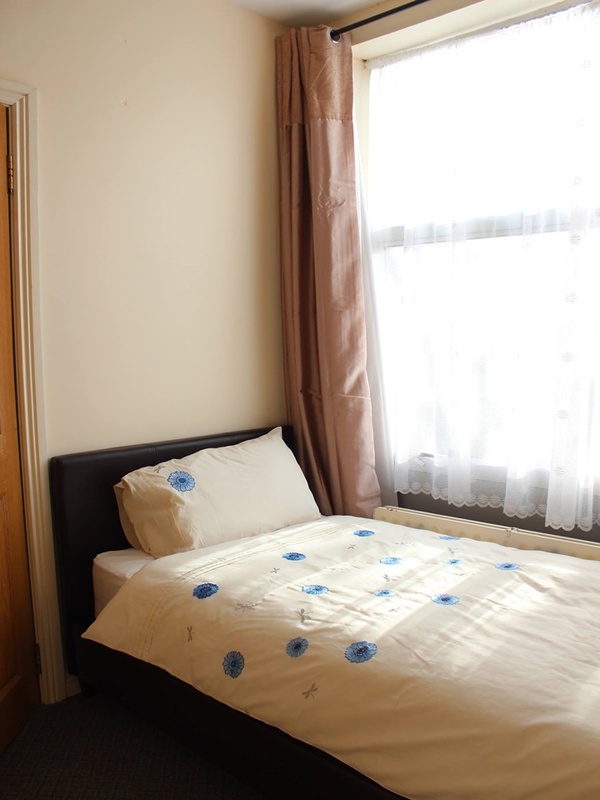 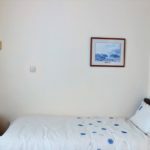 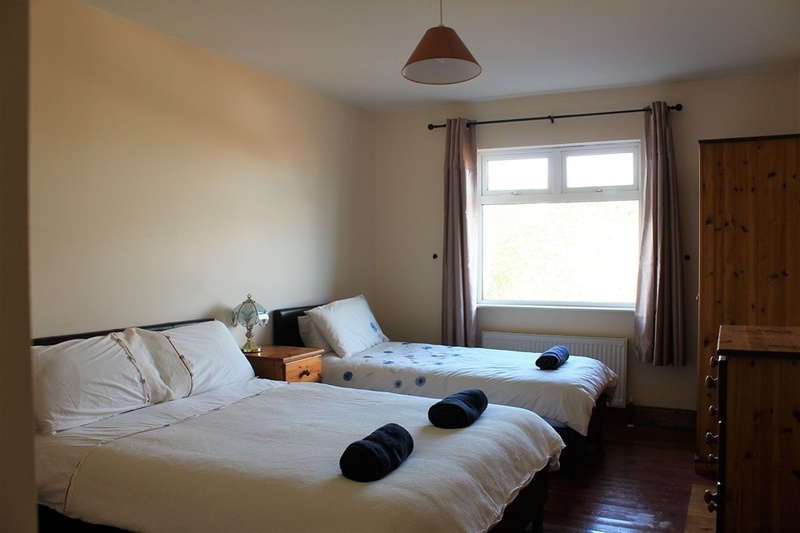 We have a total of 8 B&B room’s en-suite consisting of a range from double, twin and triple (family) rooms. 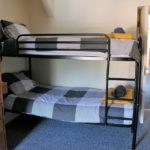 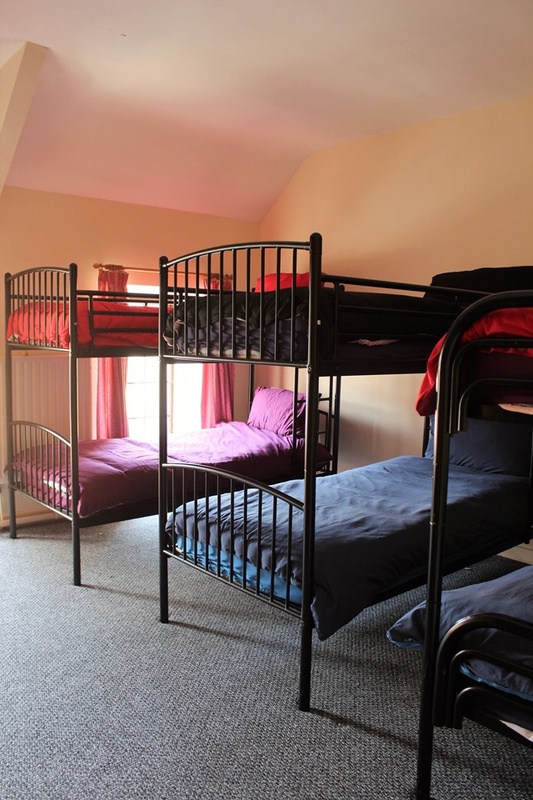 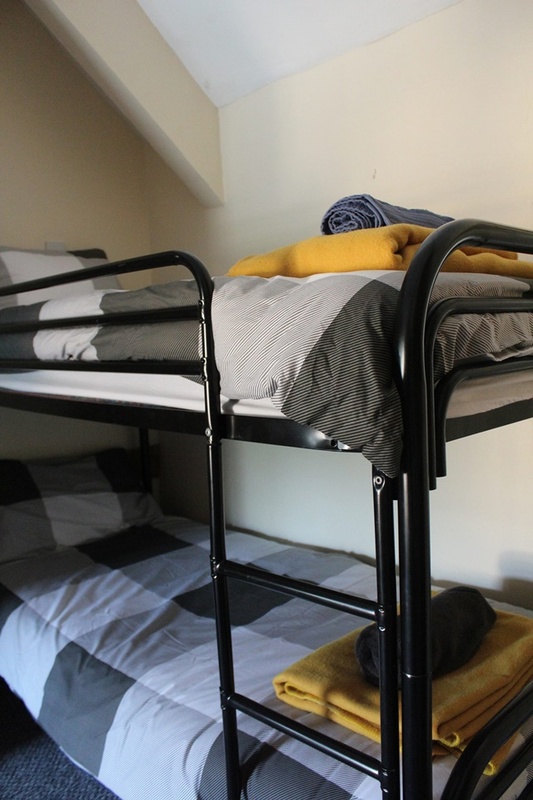 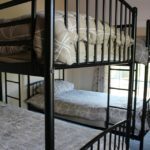 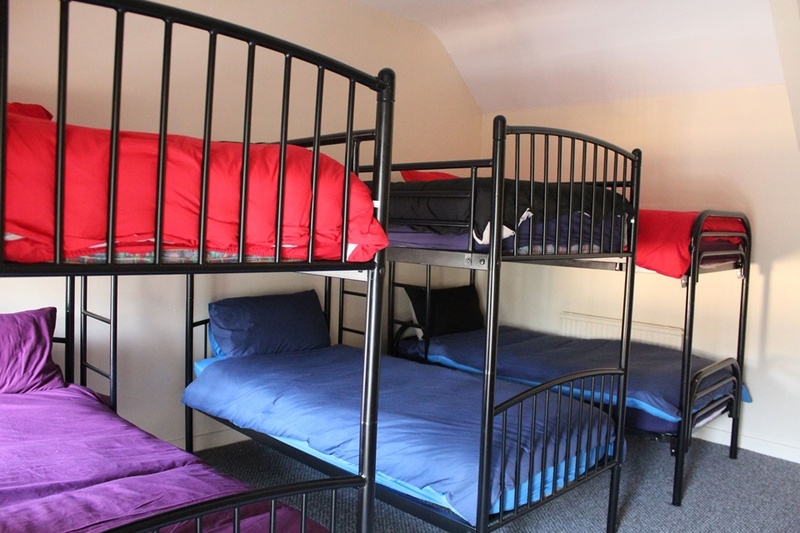 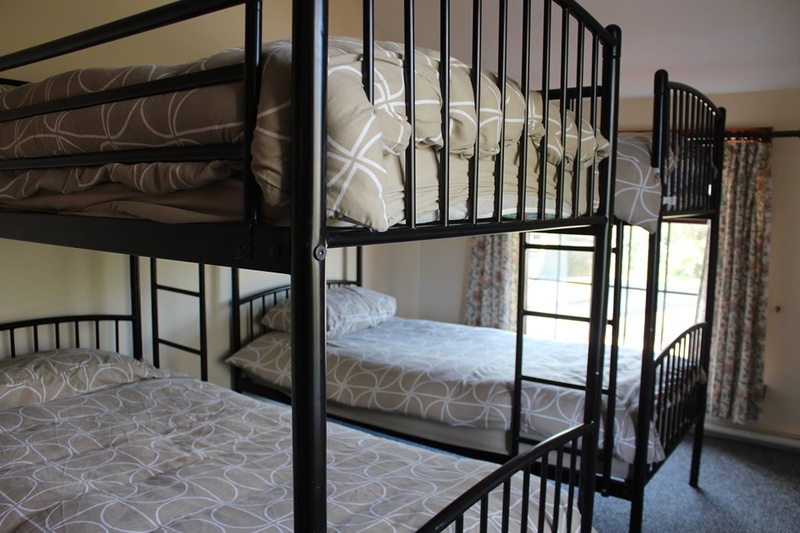 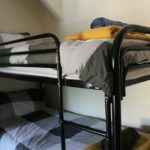 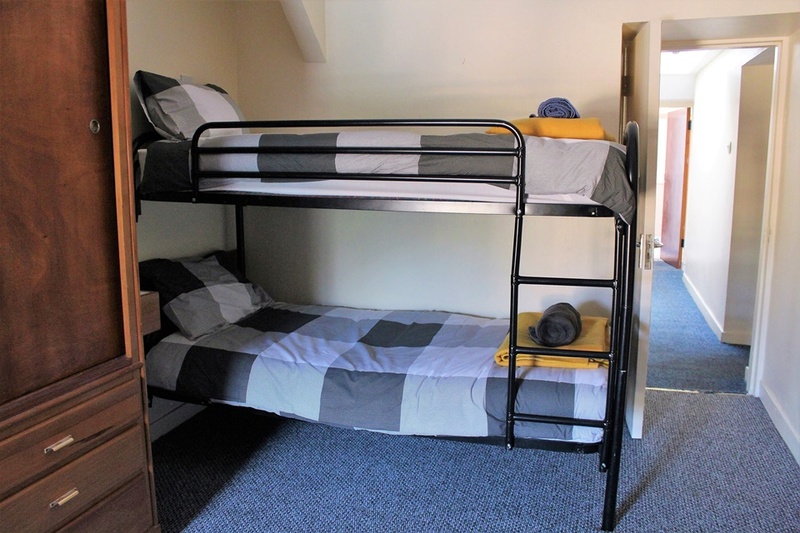 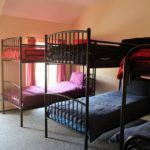 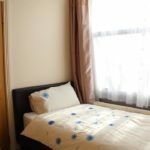 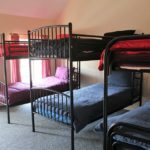 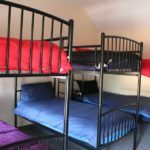 We also have 5 Hostel rooms these are sold on a bed per night rate in a mixed or all male/female dorms, we have full kitchen facilities and wifi available. 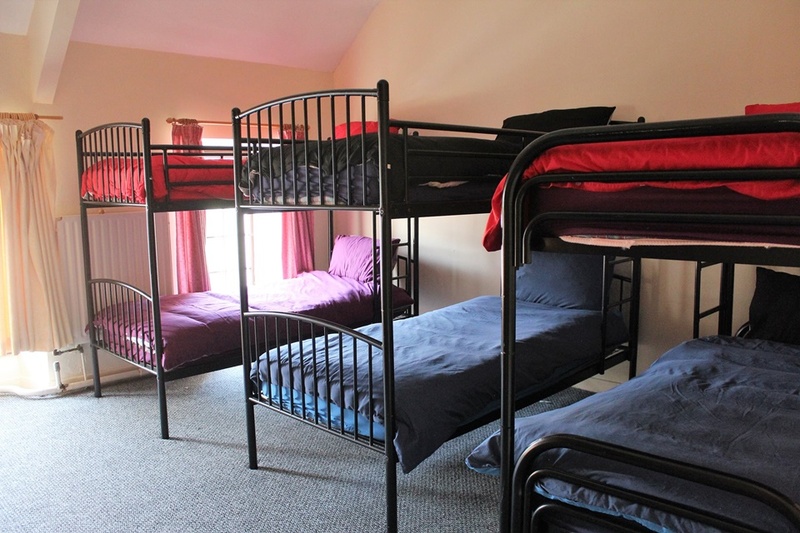 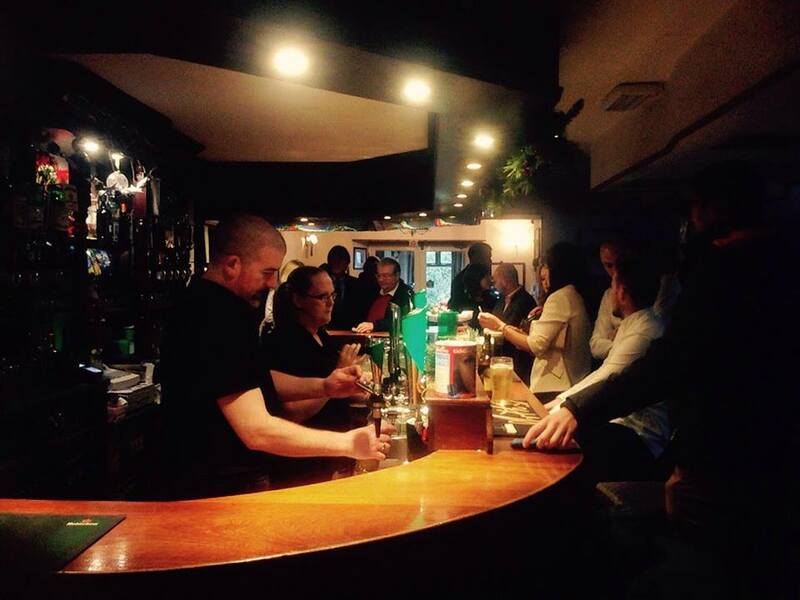 All newly renovated.